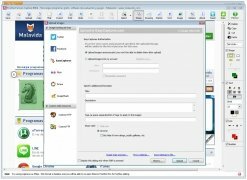 Add-ons are the strong points of Firefox when it comes to gaining users. 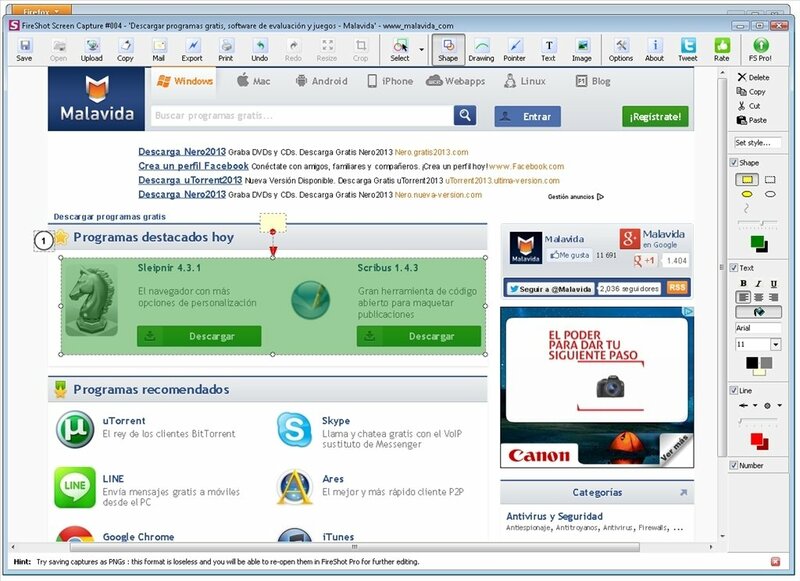 There is a huge collection of add-ons that increase the possibilities of the Mozilla browser. 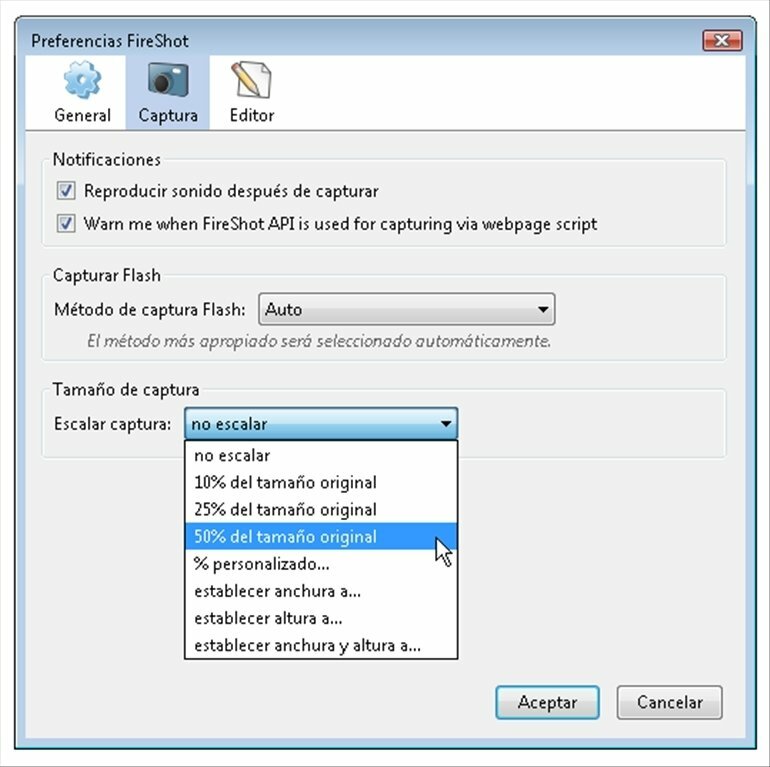 With FireShot for instance you can take captures of webpages. 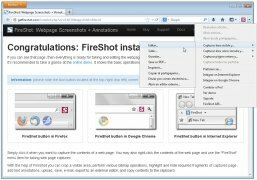 Instead of installing a dedicated application, FireShot allows you to take captures of the contents that you view directly on the Firefox interface. Choose the format that suits you best. 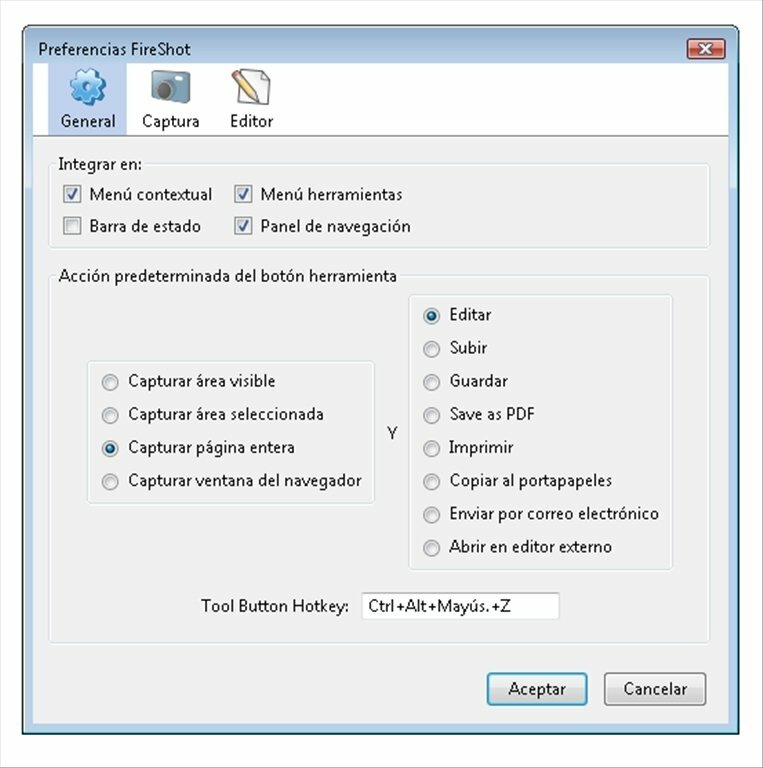 You can upload the captures to social networks, share them by email or edit them directly in the program. 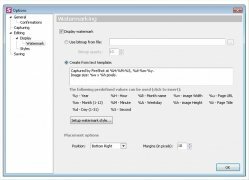 Take screen captures in JPEG, PNG, GIF, BMP and PDF format. 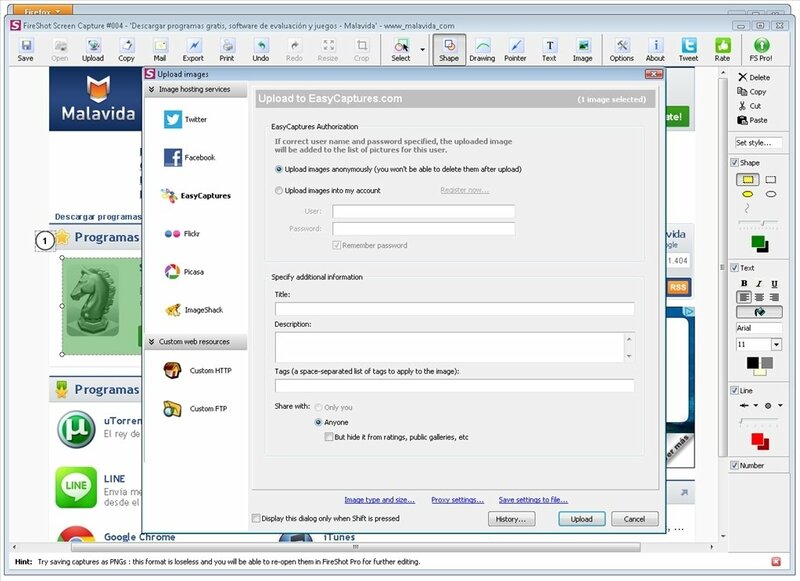 Register only the contents visible on the interface or the entire webpage without scrolling. 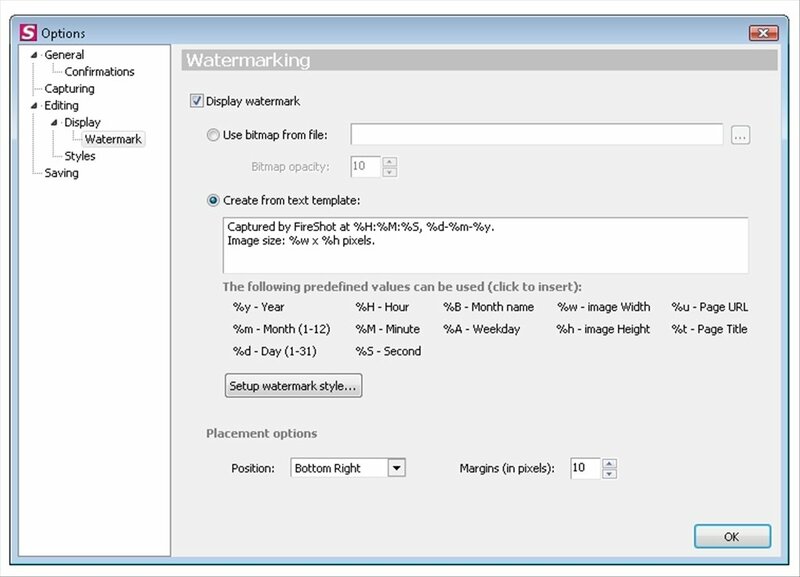 Includes graphic edition tools directly on the browser. Integration with the status bar, context and tool menu and browser panel. 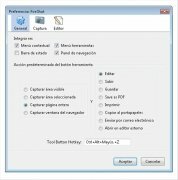 Capture movies and animations in Flash format. 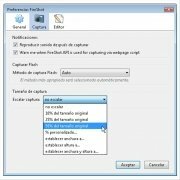 Resize the image that has just been captured. Play alert sounds each time a capture is made. Send the images by email. 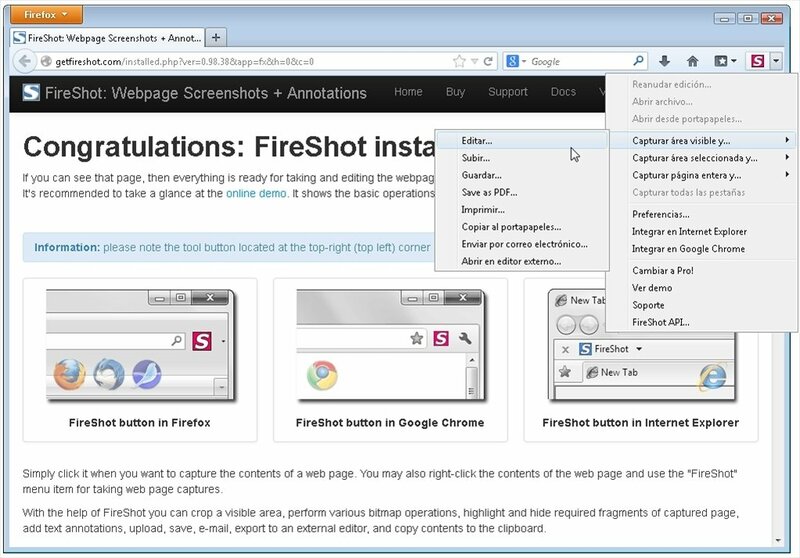 Instead of resorting to external tools to take screen captures of your favourite webs, try downloading FireShot free for Firefox:easy to use, intuitive and flexible.